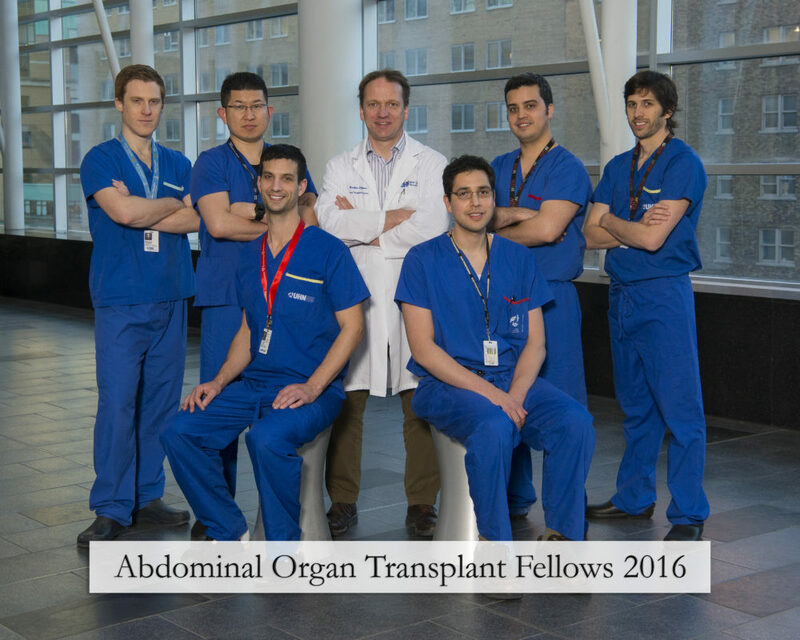 Toronto Abdominal Organ Transplant Fellowship Director, Dr. Markus Selzner, will speak to an international gathering of transplant surgeons at the American Transplant Congress in Chicago on May 1st and 2nd . This annual event gathers transplant surgeons from around the world to exchange the latest research, and discuss new developments in treatment outcomes. Midday Symposia: “Warm Perfusion in Liver Transplantation” – Monday May 1st, at 12:00 p.m. Midday Symposia: “Clinically Applicable Strategies to Attenuate Ischemia – Reperfusion Injury” – Tuesday May 2nd, at 12:30 p.m.